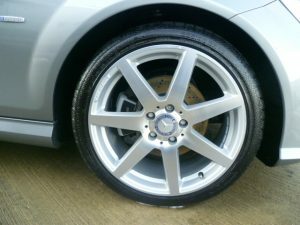 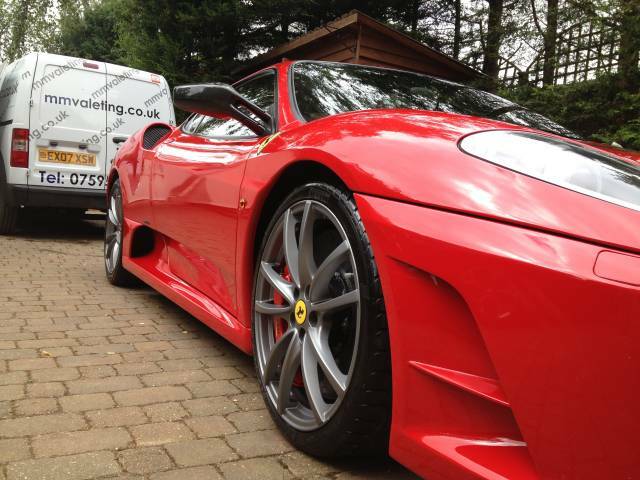 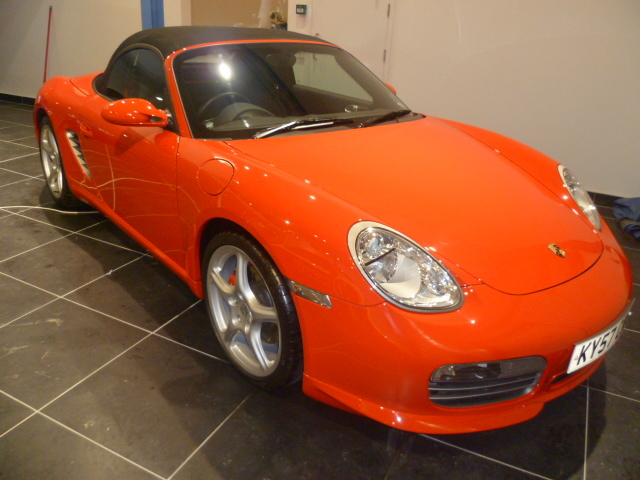 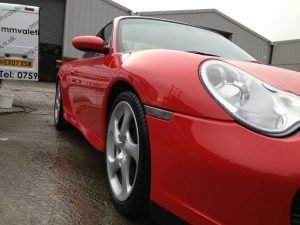 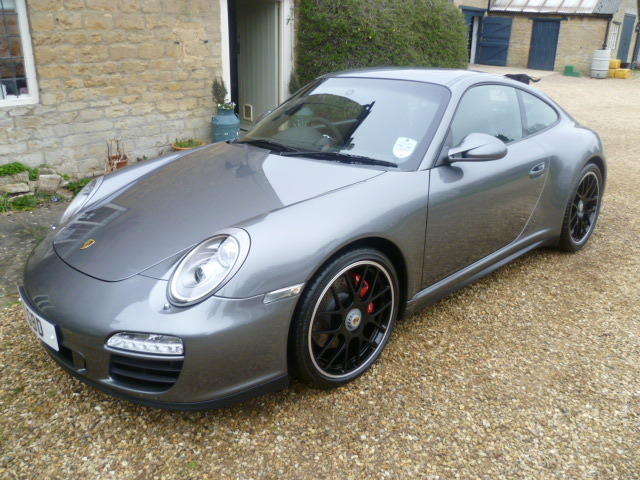 Professional valeting to the highest of standards at your preferred location. 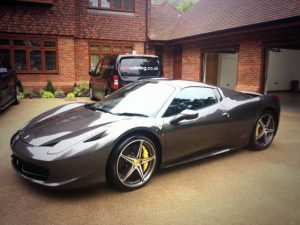 Whatever your needs we offer a professional trusted service that is value for money whether for the family run around, a business fleet or a prestige vehicle. 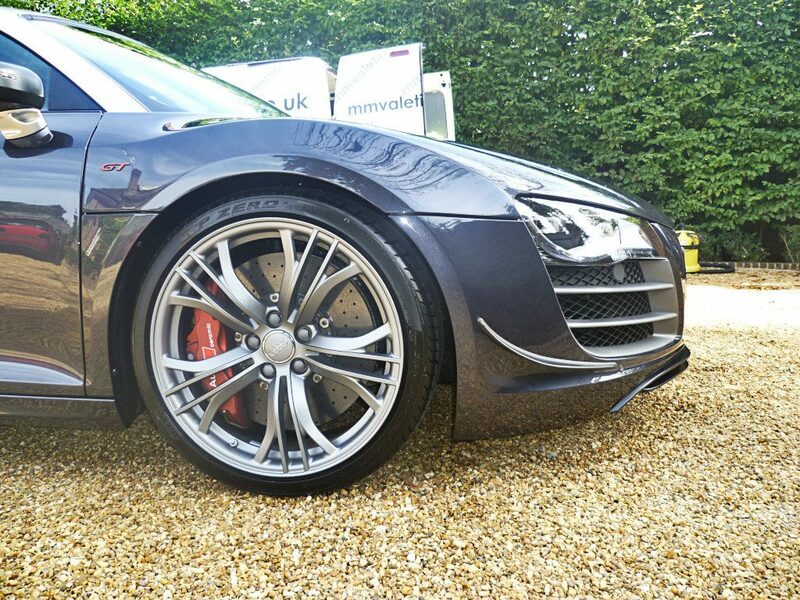 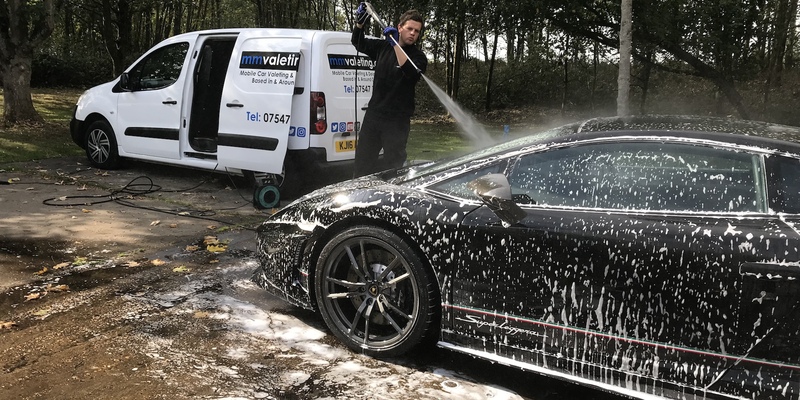 Our valeting services are a world apart from a local car wash.
Our high quality chemicals, hand wash approach and specialist knowledge mean that you get better results. 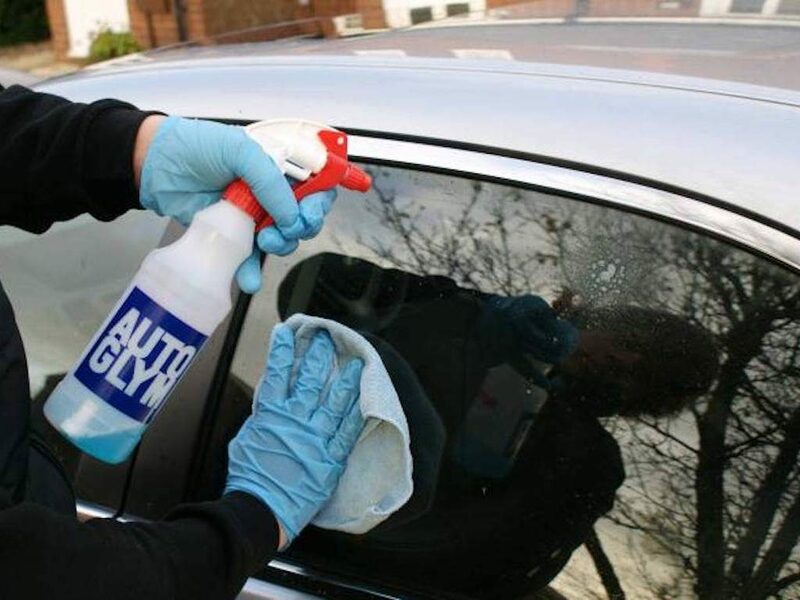 It also means that paint work isn’t damaged, as it can be with cheap chemical and mechanical washing, and your vehicle therefore retains more of its value. 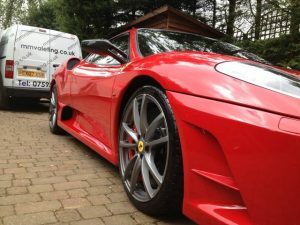 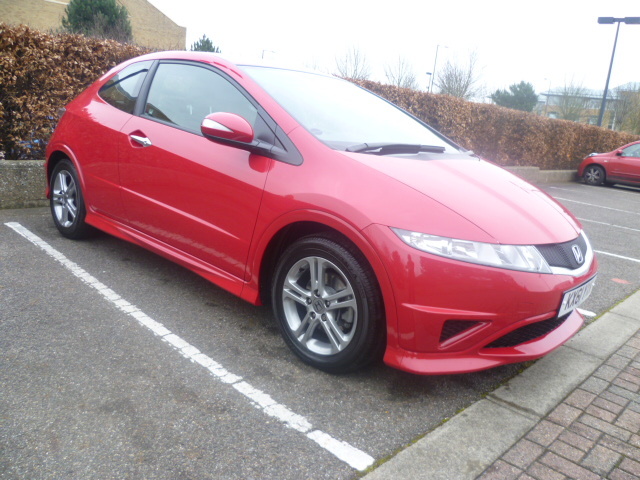 We are fully trained and insured and understand that your vehicle represents a large investment so should be treated as such. 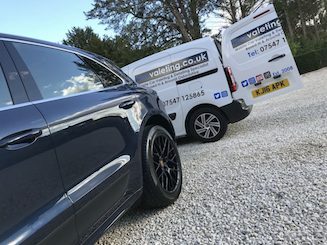 Get in touch today to book a valet at your preferred time and location.